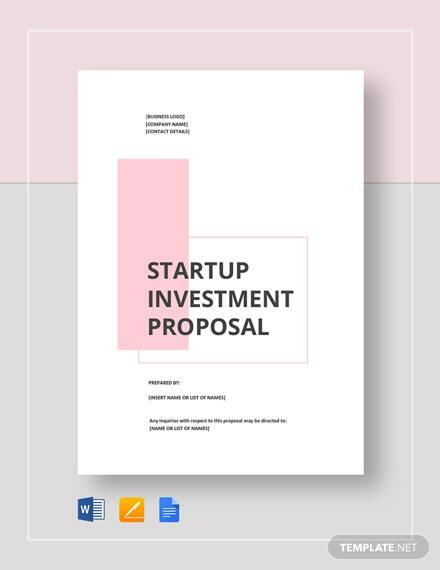 Get your business idea off the ground by winning investors for your business through this Startup Investment Proposal. 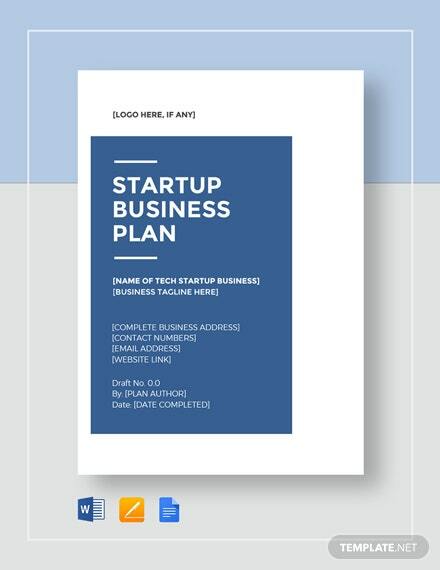 Fascinate investors with how you are going to get your business into the spotlight and +More explain in vivid detail your goals or target for the business. 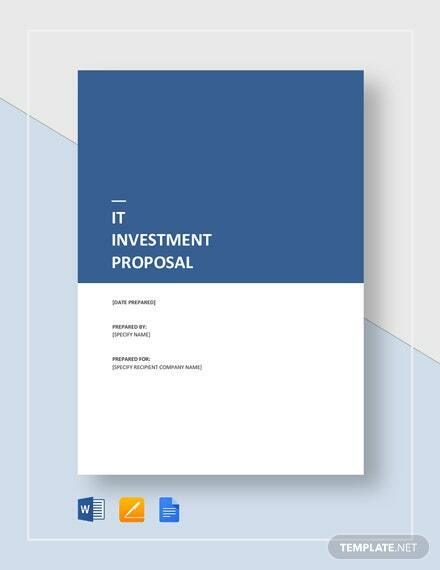 Download now and get immediate access to the file in any chosen file format. 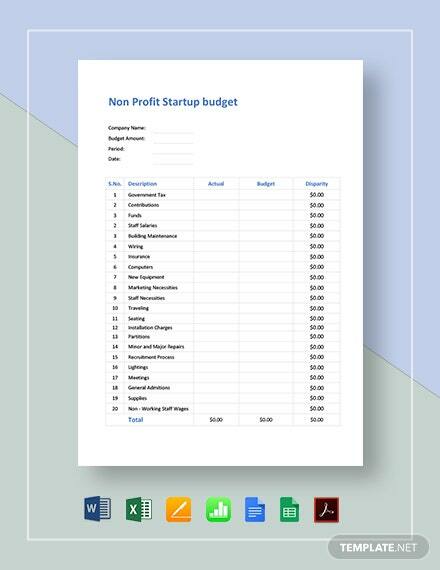 Use any popular software application to edit and change content. 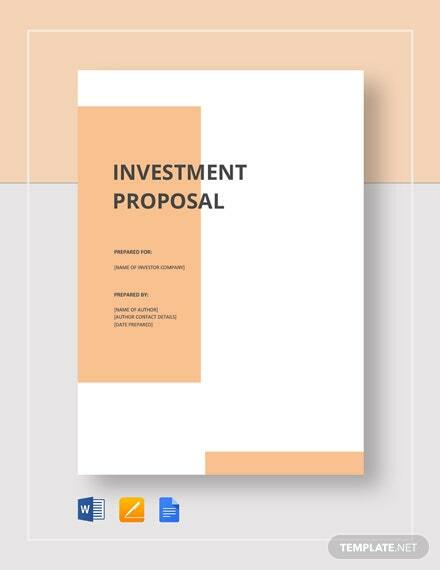 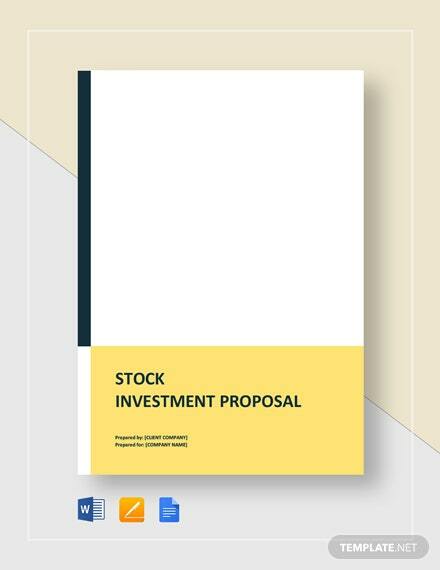 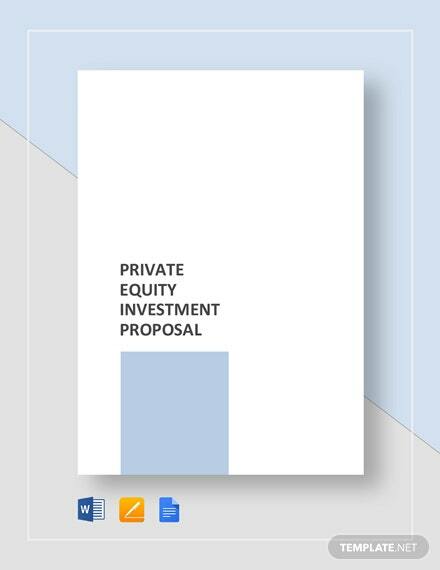 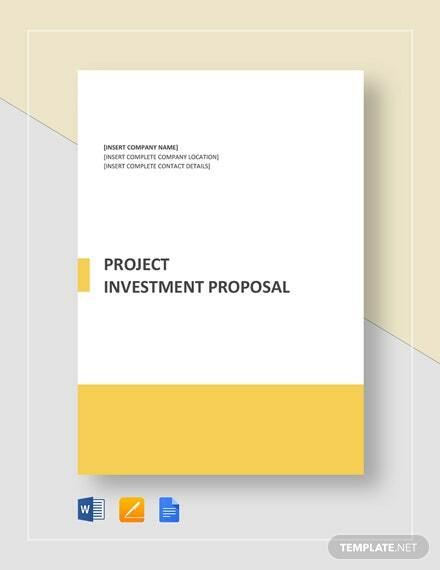 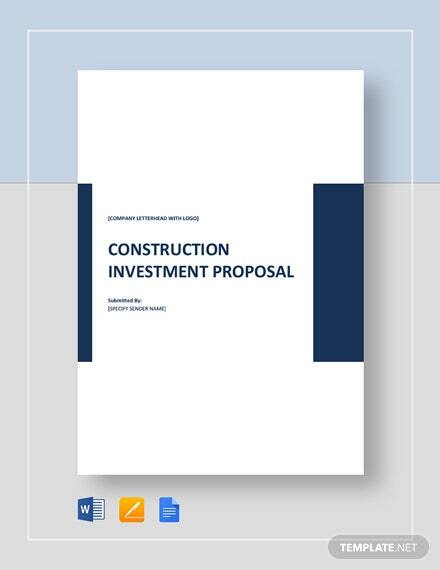 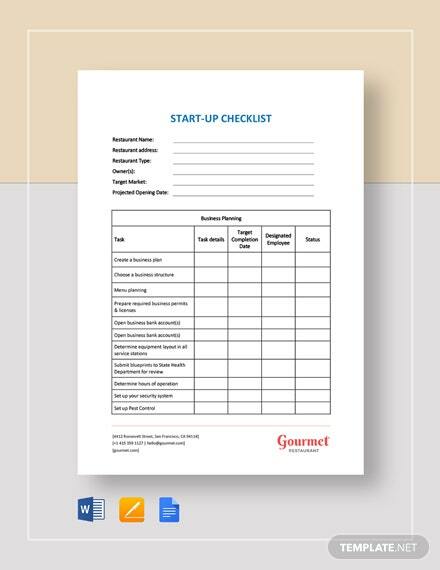 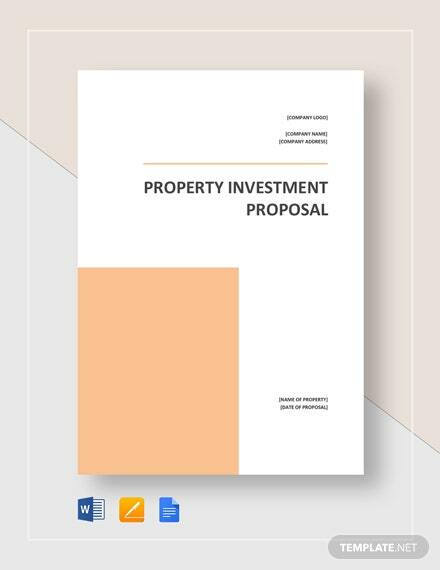 Use the proposal for any type of startup business, be it for a restaurant, consulting, or other types of business – this template is sure to land you your needed capital investment from your audience.